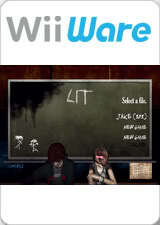 Lit is a wiiware title it was published and developed by Way Forward Technologies. It was released for download on February 9th 2009. Lit is the story of Jake, an emo kid who is trapped in school looking for his girlfriend. The twist is his school has somehow been infested by dark shadowy creatures. The premise of the game is stay in the light to stay alive. 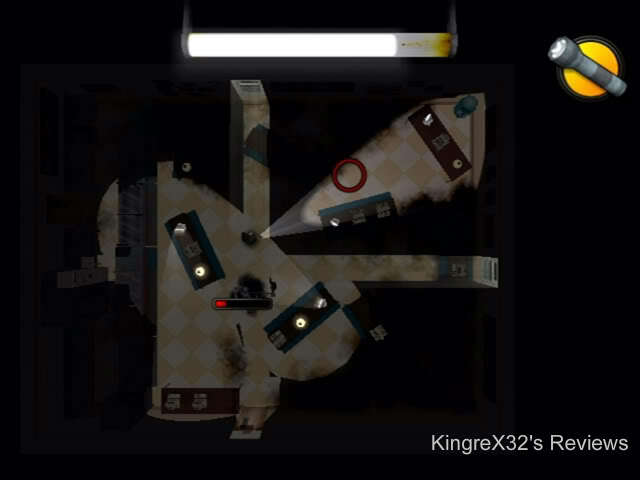 Lit is a puzzle game, the levels are all based off of different rooms in a school. The first puzzles are pretty easy but as the game progress’s they get increasingly difficult. Some of the challenges found in higher levels are trying not to turn on too many lights, (turning on too many lights will blow a fuse making the whole level dark), timing oscillating lamps, using your recourses wisely, being carful of where you throw cheery bombs, and remembering complex patterns. If this all seems overwhelming don’t worry because there are items that can be found in the environment to help you get to your goal. 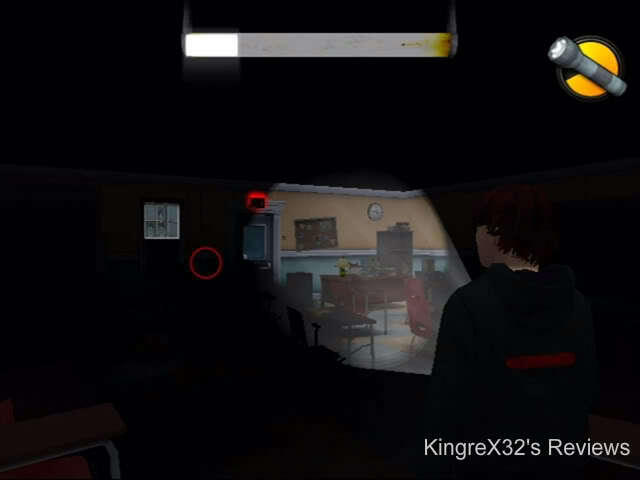 From the beginning of the game one of the first items you get is the flashlight, the flashlight is helpful because you can use it find potential light sources in the level. Other items include slingshots (to break windows) cheery bombs (also used to break windows but if thrown too close to lamps it will break them) TV remotes, and flares. 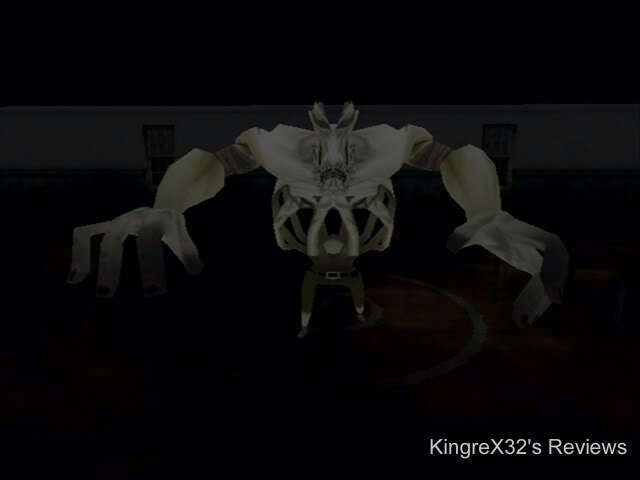 At the end every few levels you are faced with a boss battle, the bosses are based off of the faculty found in any school. 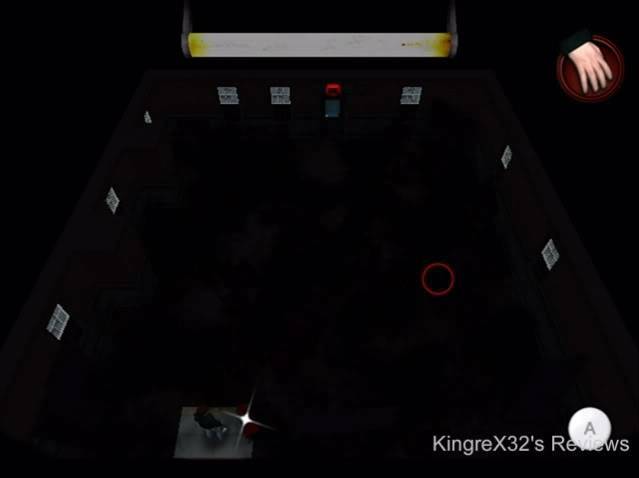 (English teacher, Principle, the Creepy janitor etc) The boss fights are simple; all you have to do is fill the room with different light sources once the room is filled with light the boss will die off. This however is easier said than done as bosses have a certain pattern that they follow and it’s up to you to figure it out. In the Graphics department Lit’s graphics can easily be compared to the graphics from PS1 games. It’s just another one of those “it doesn’t need good graphics to be good games”. Gameplay wise Lit is a brain buster if you’re into getting headaches from thinking too hard lit is for you. The only other game I can compare Lit to is chess as you will be thinking long and hard before you even make a move. Overall Lit is a really interesting game, I like the ideas and level designs the developers came up with, the puzzles very challenging and the music is pretty ok. Unfortunately the game is all trail and error; there are no tutorials or hints to help you out. You basically have to fend for yourself. Lit is a hidden treasure, its sad that not many people know about this game because it’s very good and at 800 Wii points anyone can get it. Lit gets an 8.0 out of 10. 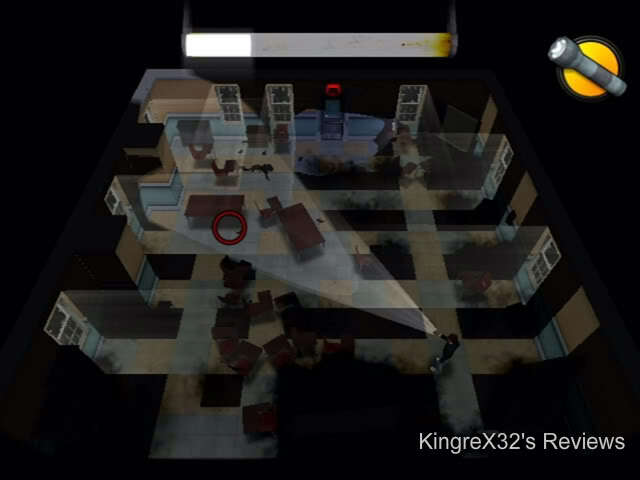 Another great review KingreX32 ! your right dude it is a hard game. But its so good. 800 points its a bargin. Very nice game. Again one that I just stopped playing while I loved it. So strange. Really need to start playing those games again because I really loved it. @Sneaker wrote: Very nice game. Again one that I just stopped playing while I loved it. So strange. Really need to start playing those games again because I really loved it.